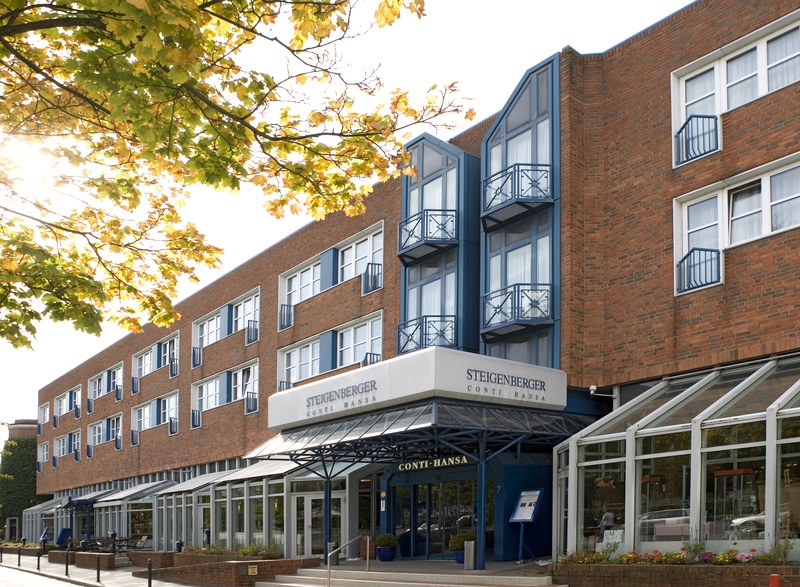 Frankfurt am Main, Germany, 2017-Nov-26 — /Travel PR News/ — Steigenberger Hotels AG has made early arrangements to secure a long-term extension to the agreement for the Steigenberger Hotel Conti Hansa in Kiel. This means that the hotel will form part of the Steigenberger Hotels and Resorts portfolio until at least 2036. An extensive renovation programme has also been agreed with the building’s owner Internos Global Investors. Renovation works will bring the hotel up to the enhanced standards that now apply following the further development of Steigenberger Hotels and Resorts. Steigenberger Hotels and Resorts is a Deutsche Hospitality brand. It represents the epitome of luxury and perfect hospitality. Visitors can choose from historic hotels rich in tradition, lively city residences and health and beauty oases at the very heart of nature. The portfolio encompasses 60 hotels in eleven countries in Europe, Asia and Africa. Further Deutsche Hospitality brands include Jaz in the City, which reflects the metropolitan lifestyle and draws upon local musical and cultural scenes. The first Jaz hotel opened in Amsterdam in 2015. And IntercityHotel offers more than 40 upper mid-range urban hotels, all of which are located within easy walking distance of railway stations or airports. This entry was posted in Attractions, Business, Corporate Travel, Hospitality, Hotels, Luxury, Resorts, Society, Tourism, Travel, Travel Services, Travel Tips & Info, Travelers and tagged Deutsche Hospitality, Internos Global Investors, Internos Hotel Real Estate, Jochen Schaefer-Suren, Jürgen von Massow, Kiel Fjord, Steigenberger Hotels, Steinberg Hotel Conti Hansa. Bookmark the permalink.